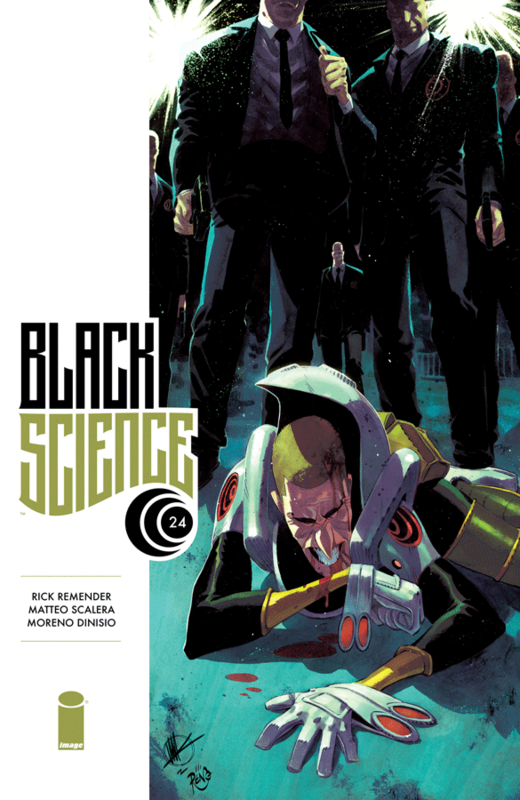 Black Science #24 is out today from Image. This issue goes from witches to gangsters and the unlucky scientist Grant McKay makes one bad decision on top of another. Click here to read our full review.